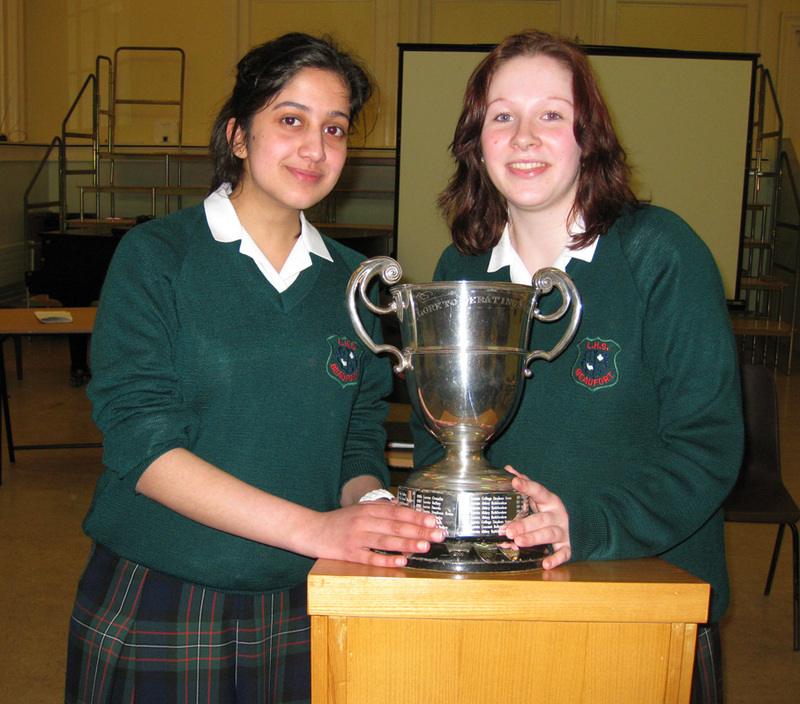 Congratulations to our Senior Debating Team on winning the Inter – Loreto Debating Final. What a fantastic performance, such a wonderful achievement, well done. We are delighted for you. Well done to Ms. Hogan on assisting you in your preparation for all the debates throughout the year.